A Federal High Court sitting in Jos has sacked a Plateau State lawmaker, Ibrahim Baba Hassan, over the forgery of a certificate he claimed to have obtained from the University of Jos. The Registrar of the university, Monday Danje had disowned the Diploma certificate purportedly issued the lawmaker by the university. The sacked lawmaker who is currently representing Jos North-North constituency in the state House of Assembly had been dragged to court since 2015 by Abdul Nasir Saleh, challenging the authenticity of his certificate in Business Administration, which he claimed to have obtained from the university. Saleh contested party primaries with the sacked lawmaker on the platform of All Progressives Congress (APC) in 2015 where he came second. The presiding Judge, Justice Musa Kurya in his judgment on the case yesterday said there was no trace of proof that the diploma certificate submitted to INEC byHassan was genuinely obtained from the University Jos. The Judge said “I wonder what kind of law that a person whose diploma certificate is proved to have been forged will make for the development of his constituency and by extension, the state as a whole”. Kurya therefore granted all the prayers seeking by the plaintiff. He also granted an order disqualifying the 1st defendant as the candidate of the 2nd Defendant, (APC), for election to the Plateau State House of Assembly in respect of Jos North-North Constituency of Plateau State held on April 11, 2015, on the ground of violation of Section 31 (5) of the Electoral Act 2010 (as amended) and non-fulfillment of the constitutional requirement to conduct the said election. 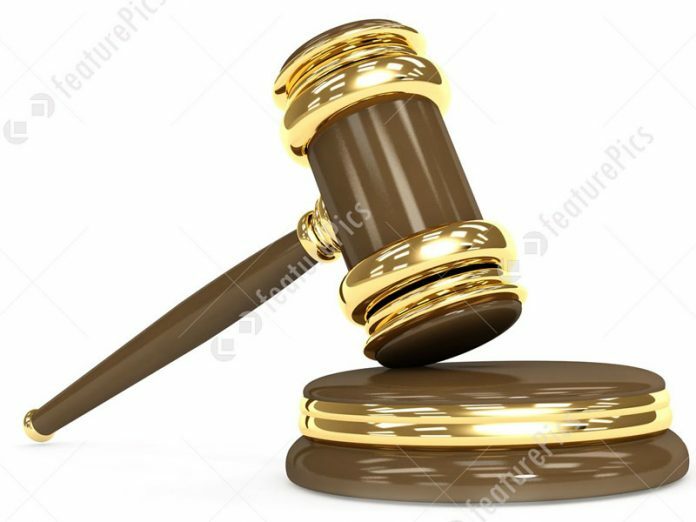 The court directed the 3rd Defendant, (INEC), to accept and recognise forthwith the name of the plaintiff as the legitimate candidate of the 2nd defendant for the 2015 elections into the State House of Assembly for Jos North-North Constituency in Plateau State. 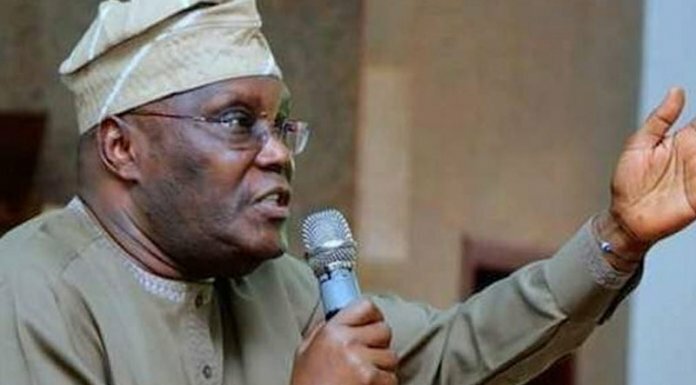 The court also awarded N5,000,000.00 fine being the total legal fees for prosecuting this matter from inception, and “25,000,000.00 as general damages, and 150,000.00, being the cost of filing his action. Kurya also warned that other additional degree certificates obtained by the accused using the contentious diploma, which has been proven to be forged, can’t stand since something cannot be built on nothing. He therefore directed the Department of State Security Services (DSS), the Economic and Financial Crime Commission (EFCC), Independent National Electoral Commission ( INEC), and State House of Assembly to take note of the judgment.